“I wanted to let fellow motorhome owners know about a great new rehab center here in Topeka, Kansas. Clay Myers and Brian Yingling have just opened Yingling’s Auto Body, a state-of-the-art RV repair center with 4,300 square feet, which is big enough to accommodate three large motorhomes. 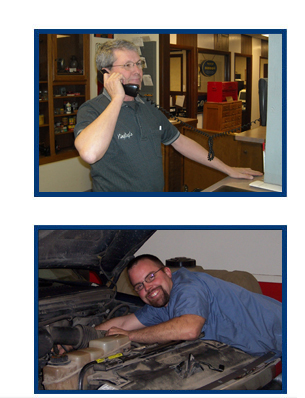 The staff can perform any paint or body repair you need, and also can provide generator repair services.